Want to build your own world? Design your own magic system? Write your own adventures? 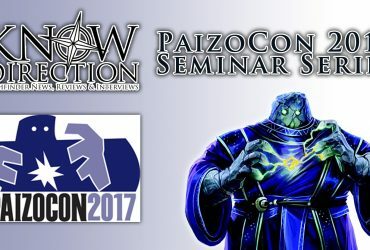 Join Paizo creative staff for advice on how to design settings, modify game mechanics, and shape encounters at your table.